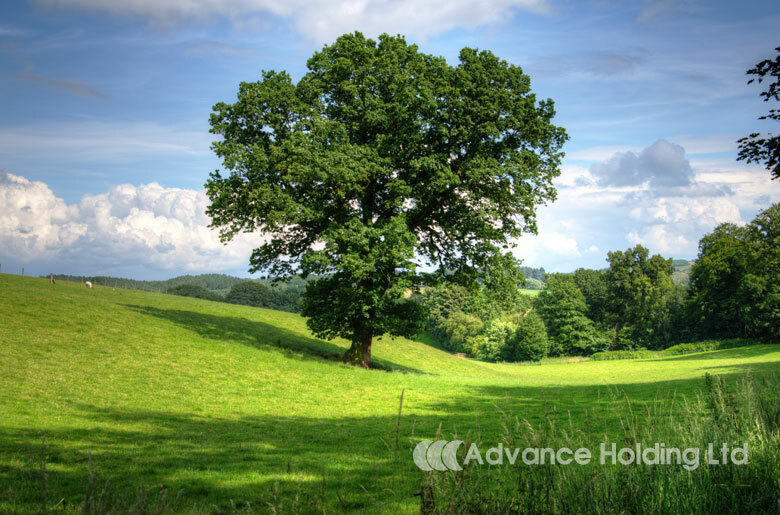 Advance Holdings is a group of companies that are specialized in dangerous waste management and hygiene services. Dangerous waste management includes treatment of medical and industrial/chemical waste. Advance’s name is well known in the Cyprus market since 1965 for its services. The company’s professionalism, reliability and consistency established it as a pioneer and ideal collaborator in the mentioned sectors. In 1965, Advance Washroom & Hygiene Services, a pioneer company in supplying hygiene products and services, was founded. The primary concern of the company was the supply of hygiene products and services. Since 2005, Advance MWM Ltd became the new member of the Advance Group. This new company is specialized in the collection, transportation, treatment and disposal of hazardous medical and industrial/chemical waste. Advance MWM Ltd has entered the Cyprus market in a dynamic way and is now probably the biggest in its field. The Innovating Environmental Solutions Center Ltd (IESC) is a new hazardous waste management company incorporated in 2010 in which Advance MWM and Ecofuel Ltd are equal partners.